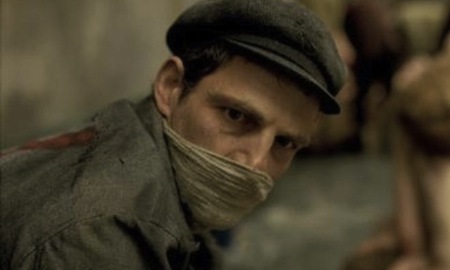 "Son of Saul" actor Géza Röhrig will help inaugurate year two of the Davis Film Festival. 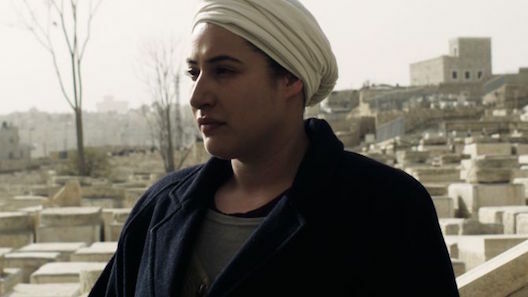 Yaelle Kayam's feature debut explores grave matters in Jerusalem. 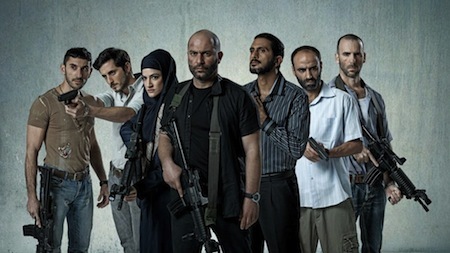 Don't miss "Felix and Meira" on January 13th at the Davis Film Festival. 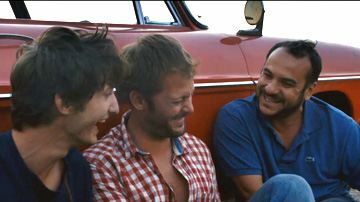 Get moving with Hugo Gélin's French comedy buddy road movie.